Food safety is a hidden and often overlooked problem. For these reasons, the WHO is dedicating its 2015 World Health Day to food safety. In this regard Austria is one of the safest countries in the world. Yet about 0,4 percent of the food samples are harmful to health. Everyone needs food, and food must be nutritious and safe. But yet food safety is a hidden, and often overlooked, problem. Foodborne diseases, caused either by an acute infection with a pathogen or by chronic exposure to chemicals, are largely under-reported. Nobody has precise figures on their societal effect. This is one of the reasons, why the WHO dedicates its 2015 World Health Day to food safety. On the occasion of this day the WHO is highlighting the challenges and opportunities associated with food safety under the slogan from farm to plate, make food safe. 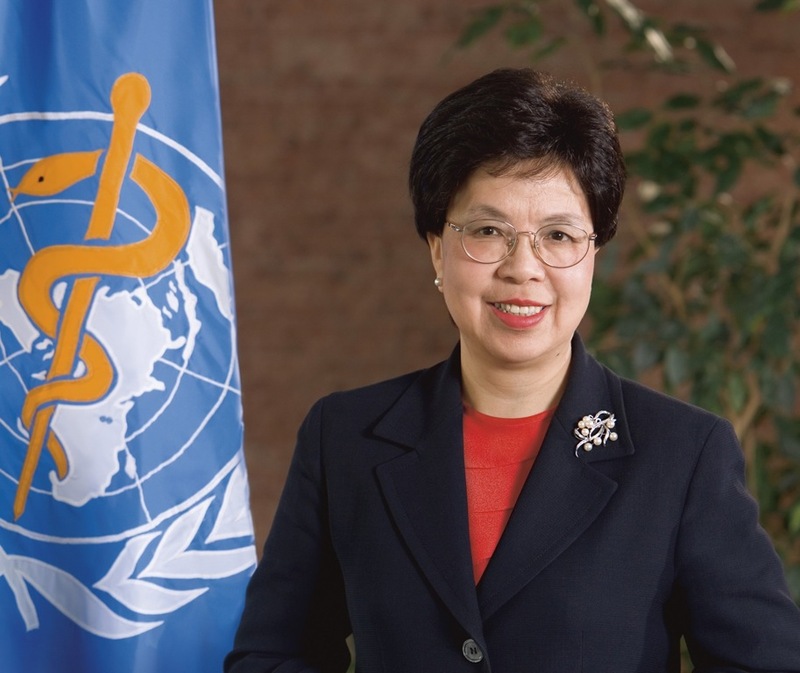 “Food production has been industrialized and its trade and distribution have been globalized,” says WHO Director-General Dr Margaret Chan. “These changes introduce multiple new opportunities for food to become contaminated with harmful bacteria, viruses, parasites, or chemicals. A local food safety problem can rapidly become an international emergency.” Unsafe food can cause more than 200 diseases – ranging from diarrhoea to cancer. Examples of unsafe food include undercooked foods of animal origin, fruits and vegetables contaminated with faeces, and shellfish containing marine biotoxins. According to estimates of the WHO Foodborne Disease Burden Epidemiology Reference Group (FERG) there are about 582 million cases of 22 different foodborne enteric diseases and 351.000 associated deaths; The enteric disease agents responsible for most deaths were Salmonella Typhi (52.000 deaths), enteropathogenic E. coli (37.000) and norovirus (35.000). Also in Austria Salmonellae are among the registered harmful bacteria, just as Campylobacter. The problem is, that – like in other countries – there exist only estimations. For example: In Austria each year there are 4.000 diarrhoea cases documented, caused by Campylobacter. “But if one in ten people would go to the doctor we would have 40.000 cases; and if one in five doctors would make a stool sample, we are already at 200.000 diseases each year”, estimates Univ.-Prof. Dr. Franz Allerberger from the Austrian Agency for Food Safety (AGES), by which there are examined about 30.000 food samples per year. In the last report (2013), from 31.333 food samples 0,4 percent were harmful to health.